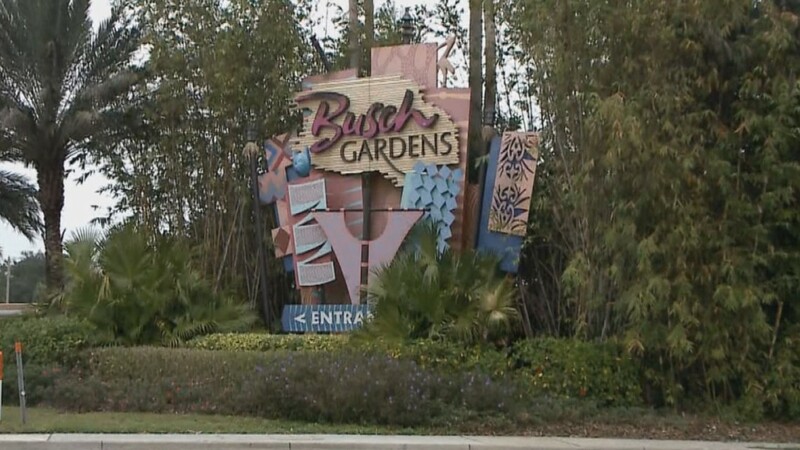 A sign at Busch Gardens Tampa in 1972. 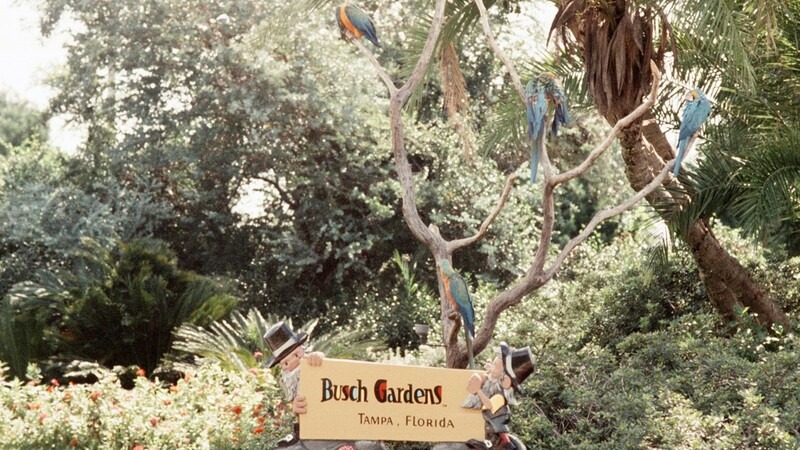 Tourists at the entrance to Busch Gardens/the Anheuser-Busch brewery in Tampa in 1967. 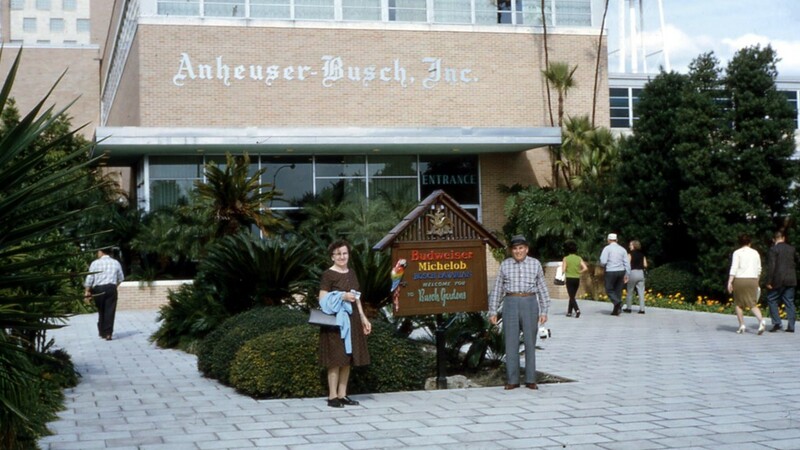 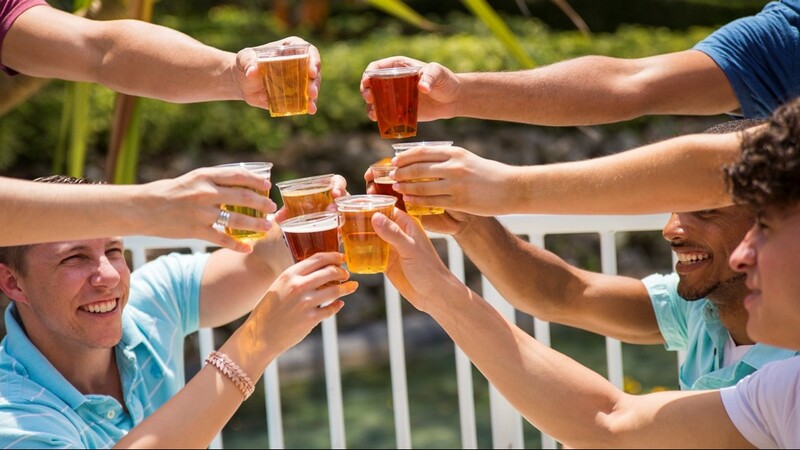 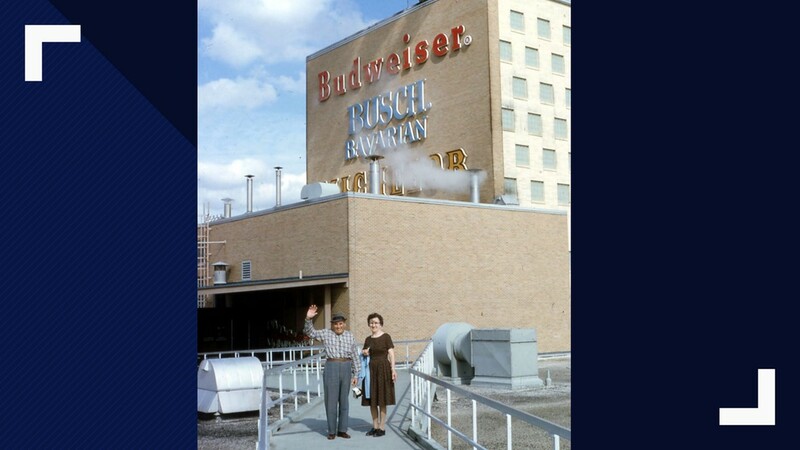 Tourists at the front of Busch Gardens/Anheuser-Busch Brewery in Tampa in 1967. 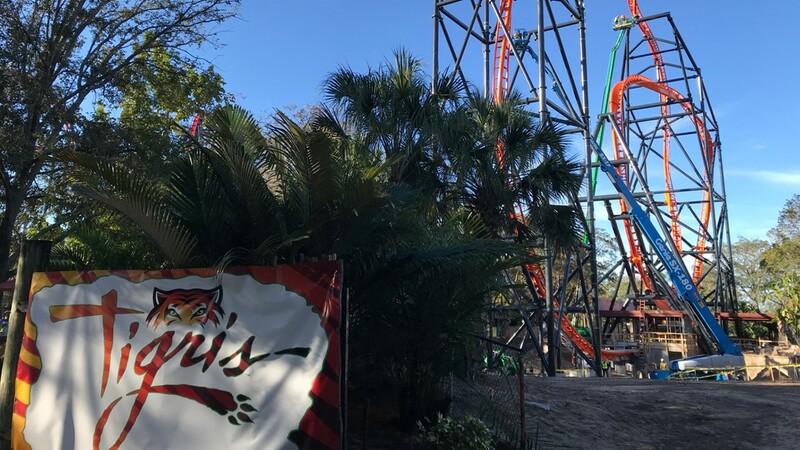 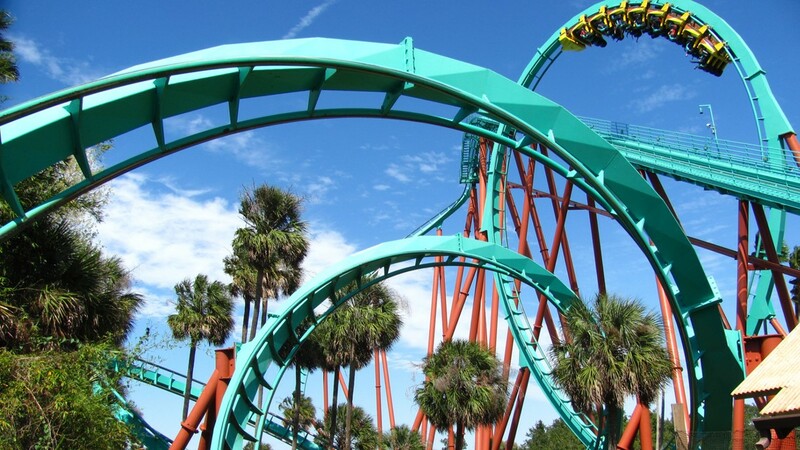 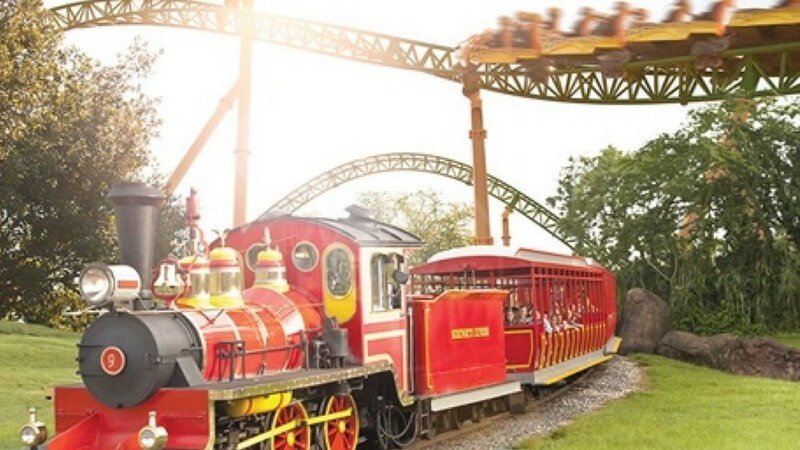 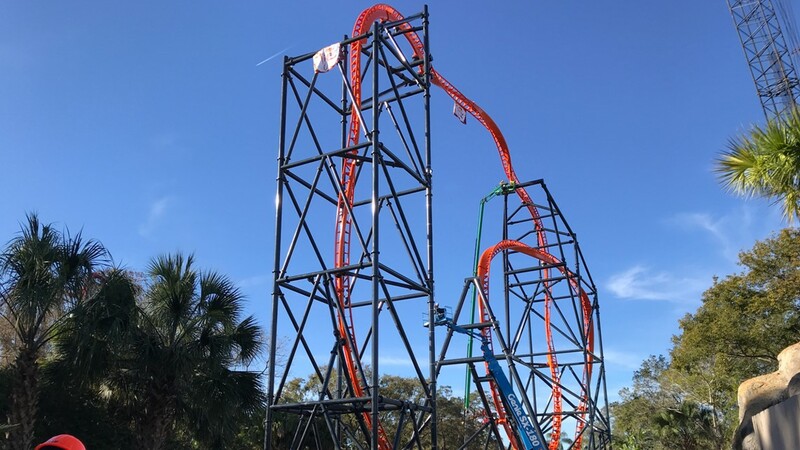 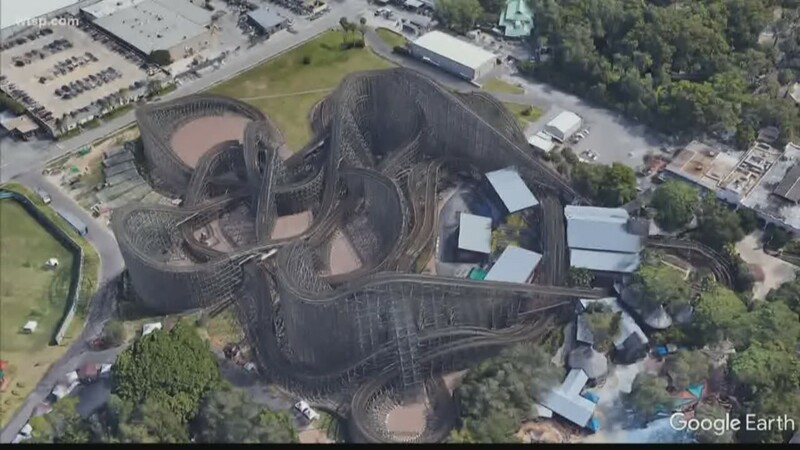 Kumba roller coaster at Busch Gardens. 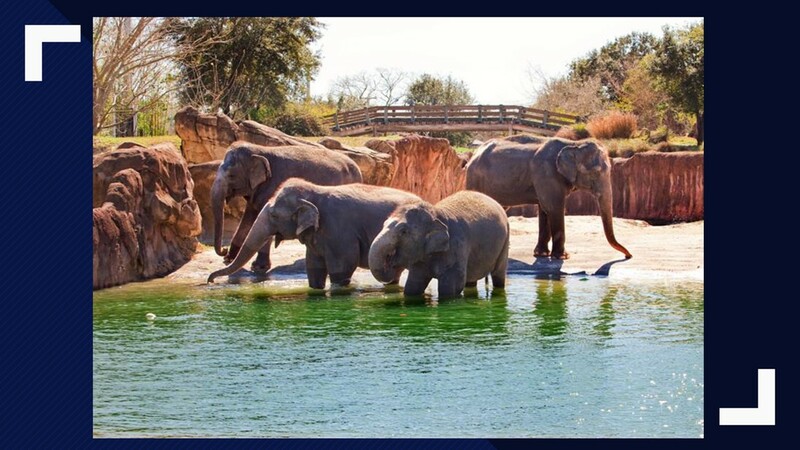 A herd of female elephants at Busch Gardens.